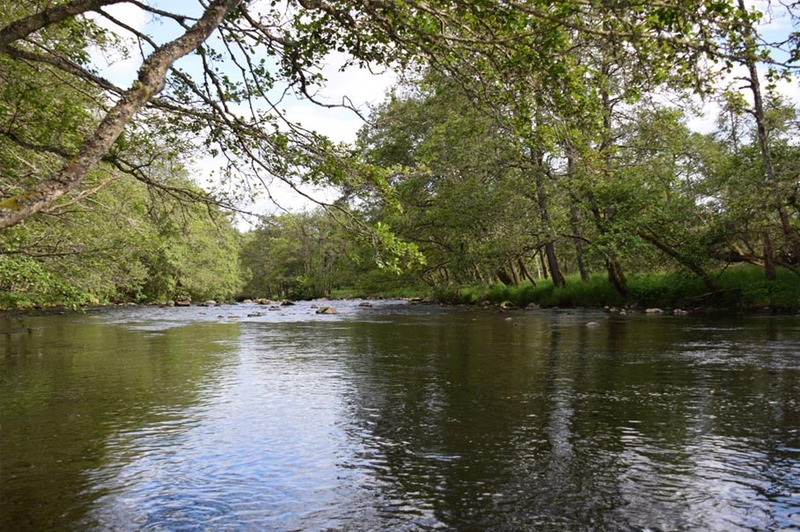 Guests renting either Mill Cottage or Coachman’s Roost are offered complimentary fishing on Balvarran’s one mile beat. Four pools offer challenging opportunities to catch salmon and brown trout. The salmon season on the Ardle runs from 15th January to 15th October.